Burning waste to make it disappear. Sounds like a great idea, no? Well, no, it isn’t a great idea and let us explain you why. First of all, it destroys resources. Burning waste is not sustainable: waste are made of resources that once destroyed won’t be available anymore. We are slowly running out of primary raw material because those are finite resources, amplified by the fact that the world population is growing fast and the average consumption per inhabitant is growing as well. Second of all, it impacts your health. Dioxins are also created during the burning process and then released into the air. Dioxins are highly toxic and can cause reproductive and developmental problems, damage the immune system, interfere with hormones and also cause cancer. Heavy metals such as arsenic, lead or mercury are also released into the air during the burning process and are can also be dangerous to human health in large amounts. Some of the waste incinerator emissions are trapped in filter bags, however the smallest particles are not and are released in the air. Baghouse filter collection efficiency was 95-99% for particule matters of 10 microns or more, and only 5-30% for particles smaller than 2.5 microns. Not all emissions from waste incinerators are monitored or measured in any way. Dioxins are usually only measured every six months in average. What if dioxins go drastically up during those 6 months not being monitored? Third of all, burning waste doesn’t make them fully disappear. Up to one fifth of the weight remains afterwards as ashes and slug which do required to be landfilled. Did you know our Government is still considering the possibility of building a waste incinerator near Niksic? 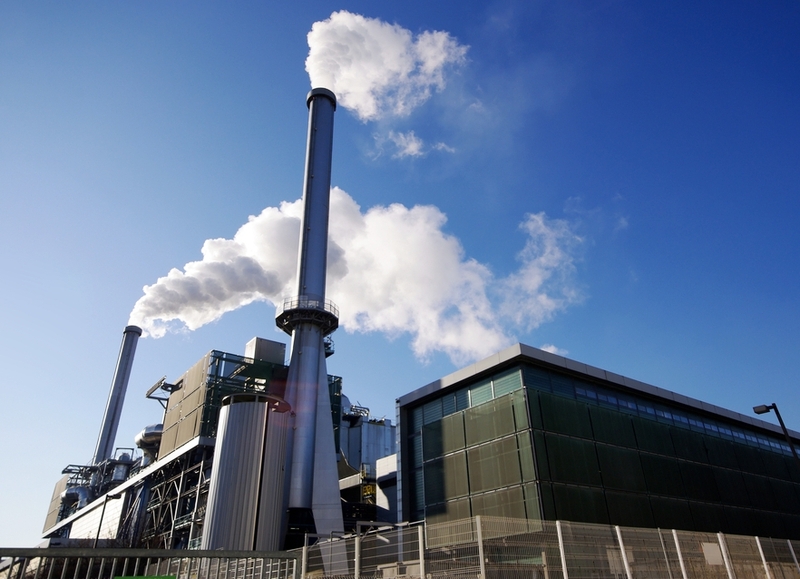 Did you know about the dangers to human health of waste incinerators? Citizen of Niksic and surroundings, mobilize yourself, ask questions to your government and start fighting against this dangerous plan!